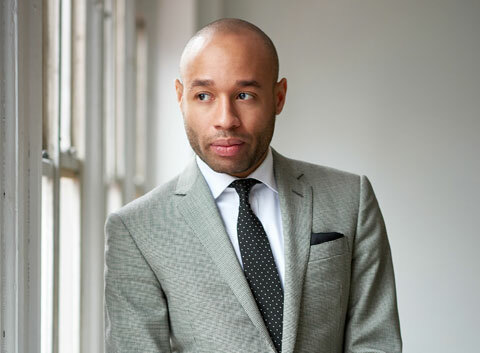 April 6, 2019 8 – 9:30 p.m.
Pianist Aaron Diehl is one of today’s most sought after jazz virtuosos, consistently playing with what The New York Times describes as “melodic precision, harmonic erudition, and elegant restraint.” A featured soloist with the New York Philharmonic, Diehl’s meticulously thought-out performances, collaborations, and compositions are a leading force in today’s generation of jazz contemporaries, spearheading a distinct union of traditional and fresh artistry. In "Paradoxes in Performance," Diehl interprets classical works and brings a new twist to jazz favorites. Sponsored by Paul and Nancy Strelau.